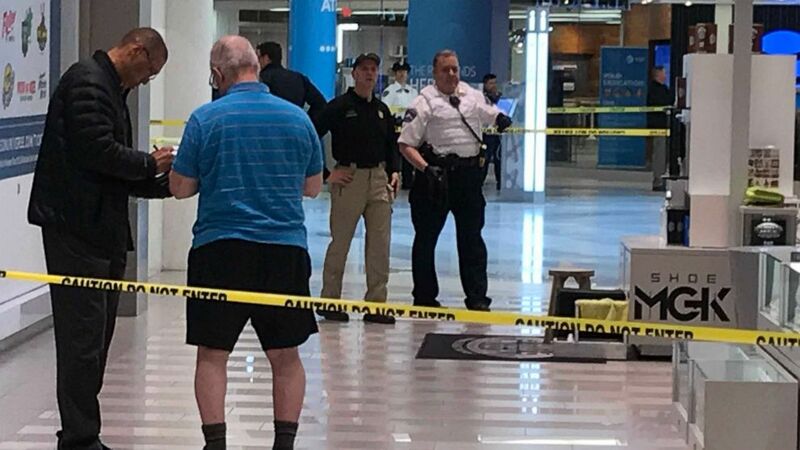 A criminal complaint from July of 2015 states he was taken into custody after he was seen throwing items from the upper level of the mall to the lower level. Police rushed to the scene in Bloomington after witnesses called, reporting a woman was screaming her child had been thrown over a balcony around 10 a.m., local time. He has been charged with attempted homicide. "She was screaming 'Everyone pray, everyone pray, '" shopper Brian Johnson told CBS. The woman refused, and Aranda allegedly threw a glass of water in her face and a glass of tea that struck her leg. Aranda was under a trespass notice at the time banning him from the mall until July 4, 2016. "The child is still alive, he's still receiving care, and I think we're just asking for thoughts and prayers for that child to recover", Potts told reporters outside his police department Saturday. Officers rendered aid to the child and they were taken to Children's Hospital. Police didn't immediately respond to a message seeking details about the incident.